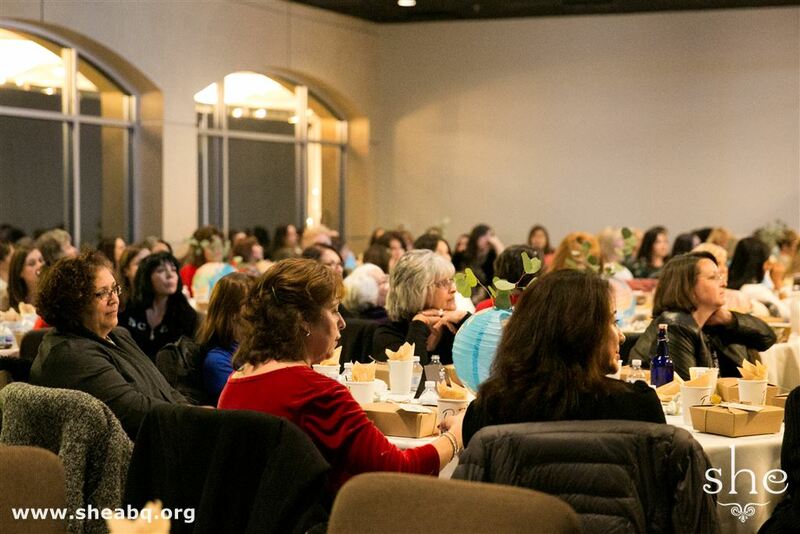 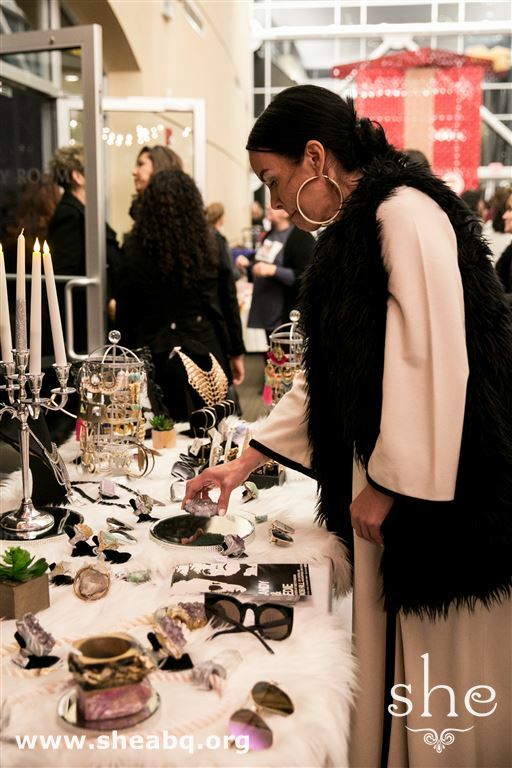 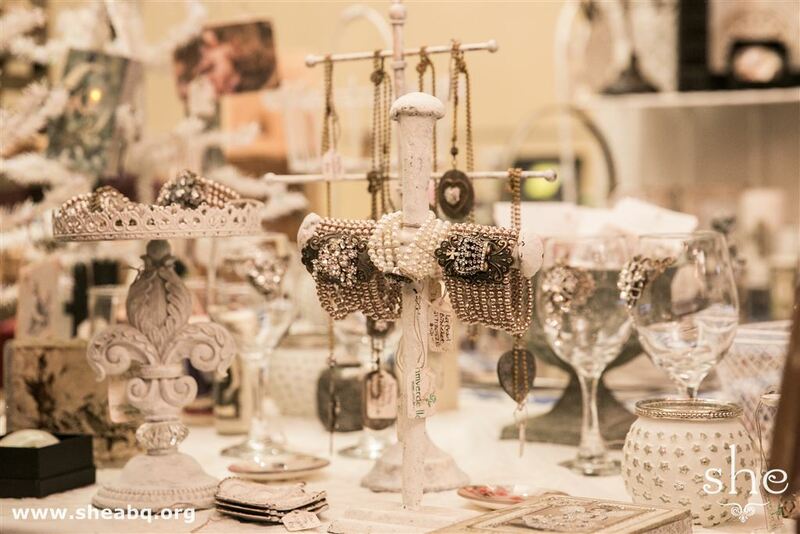 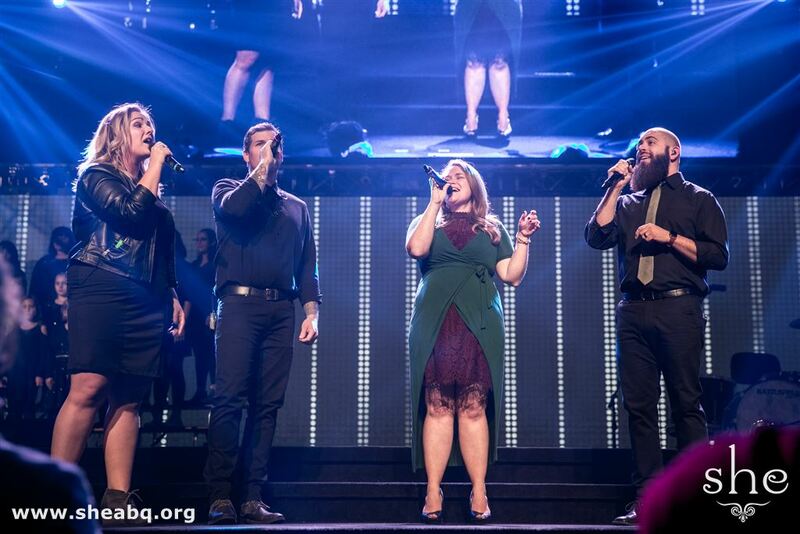 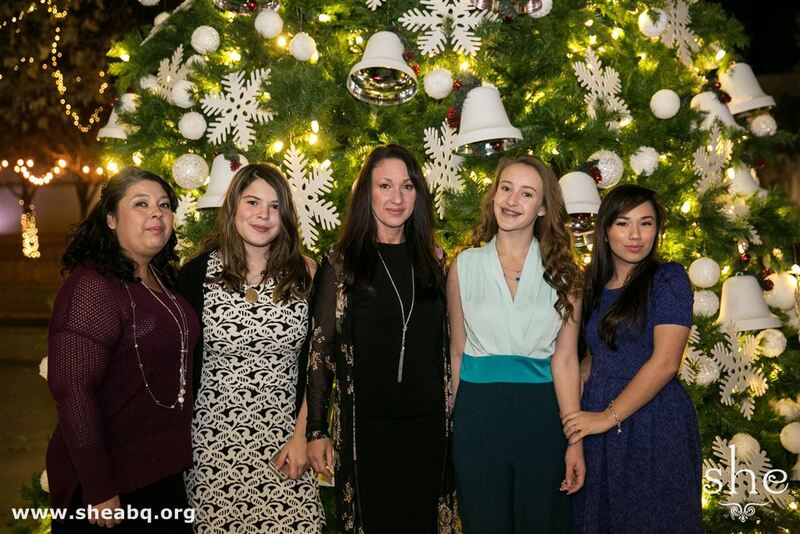 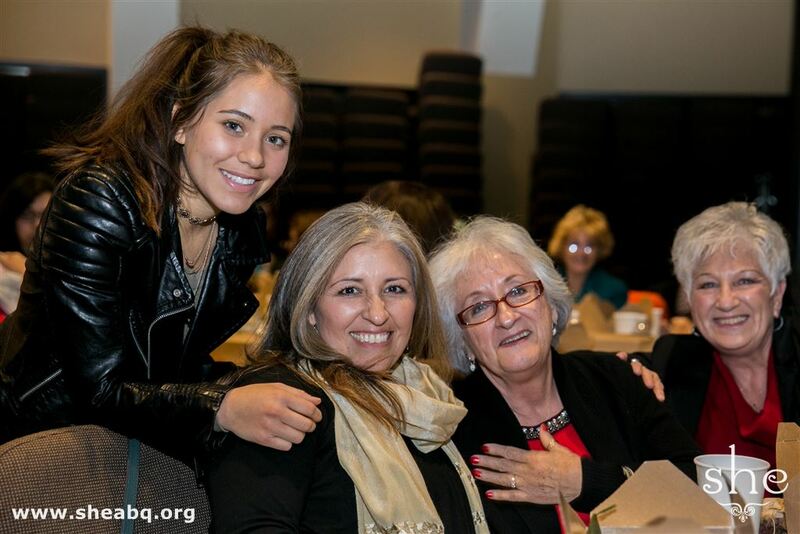 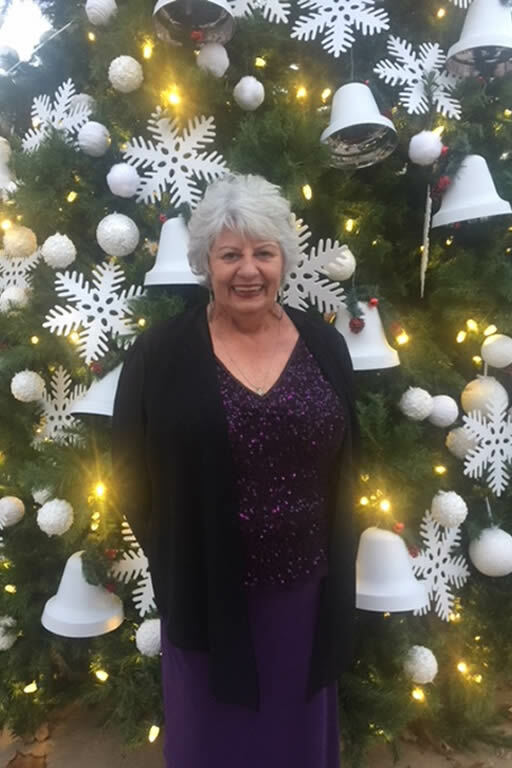 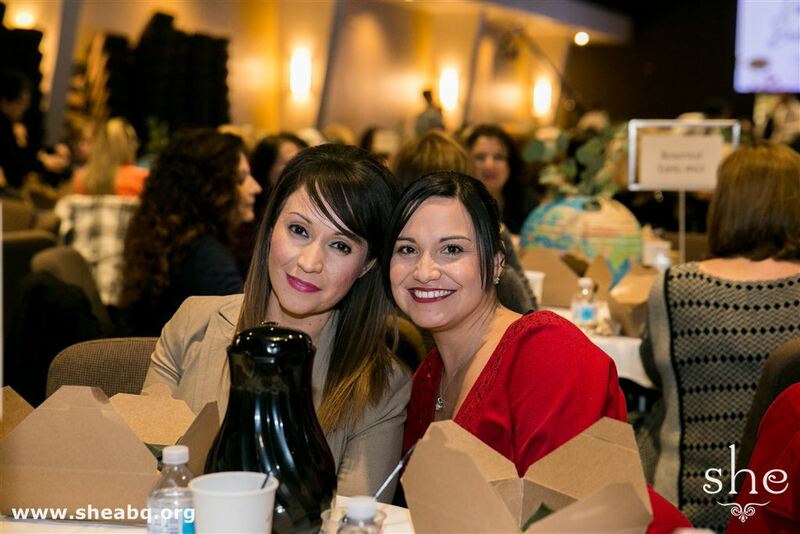 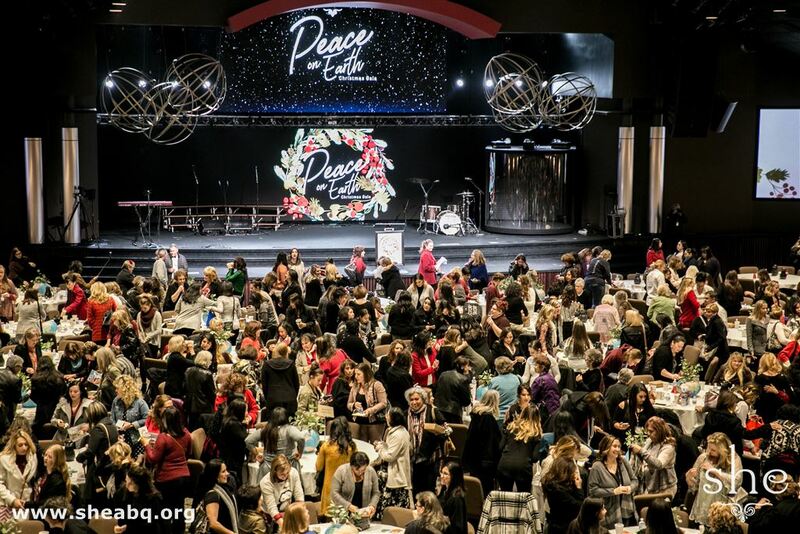 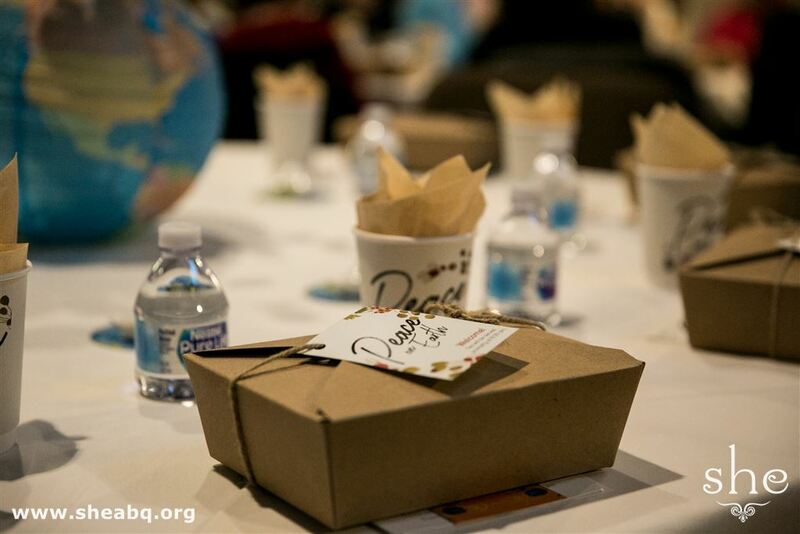 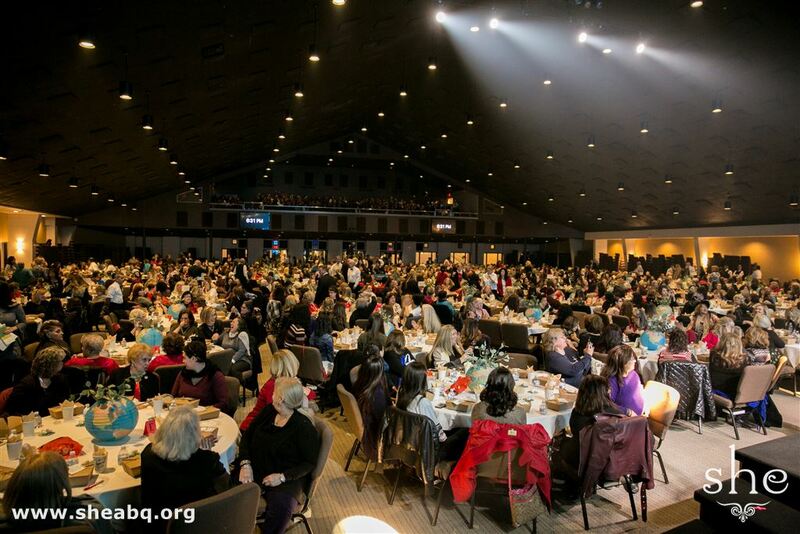 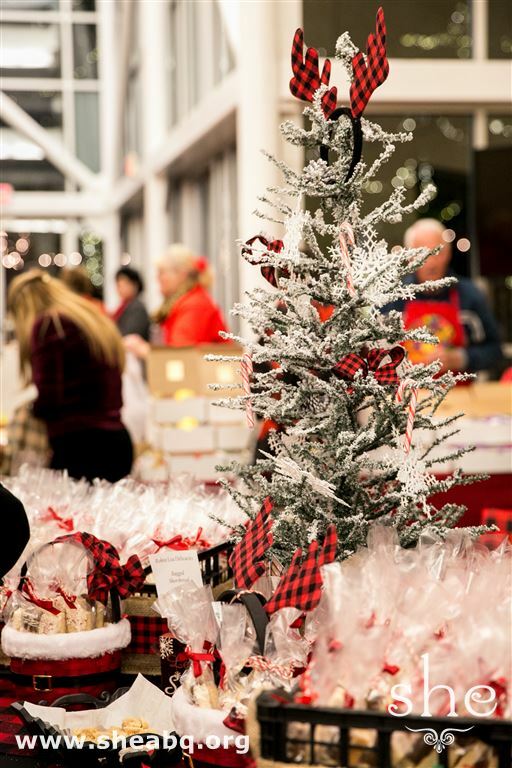 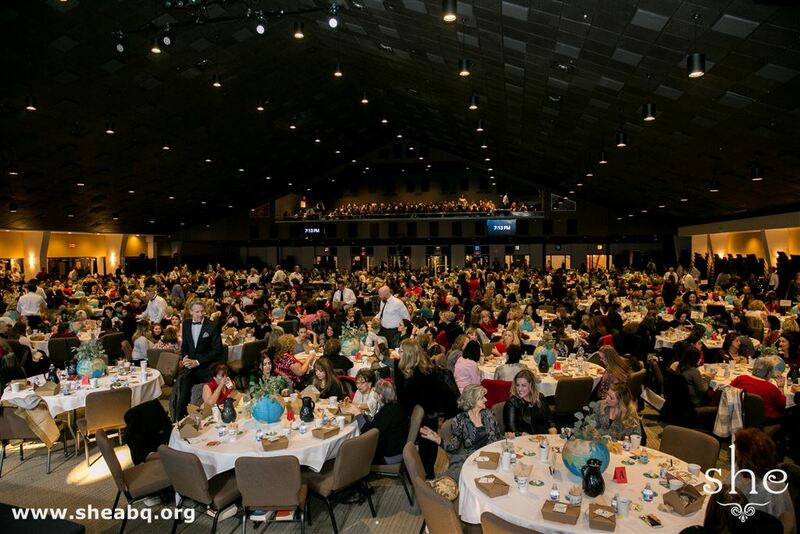 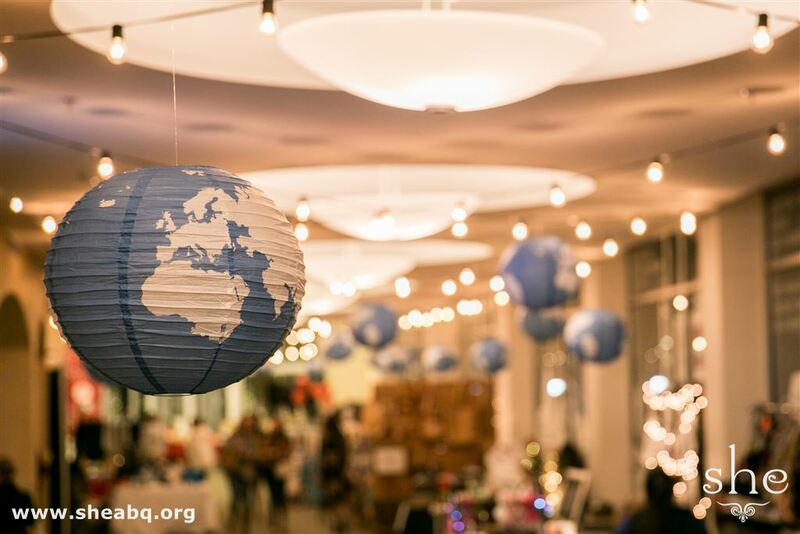 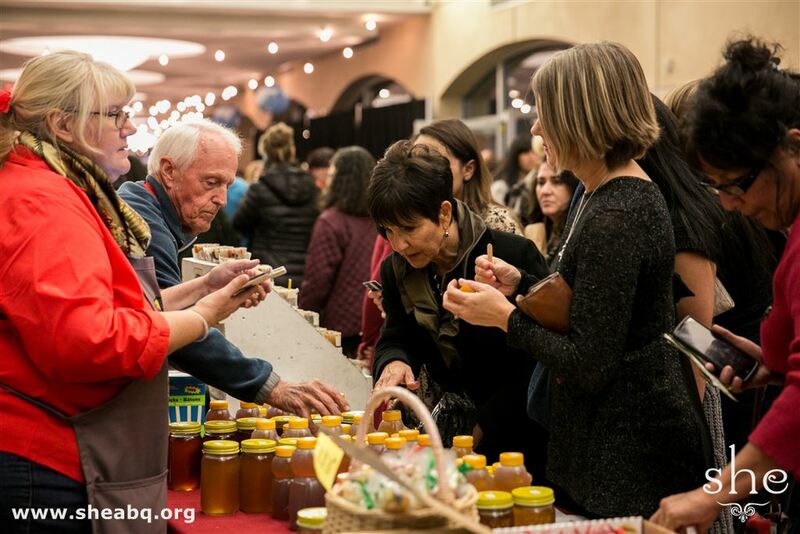 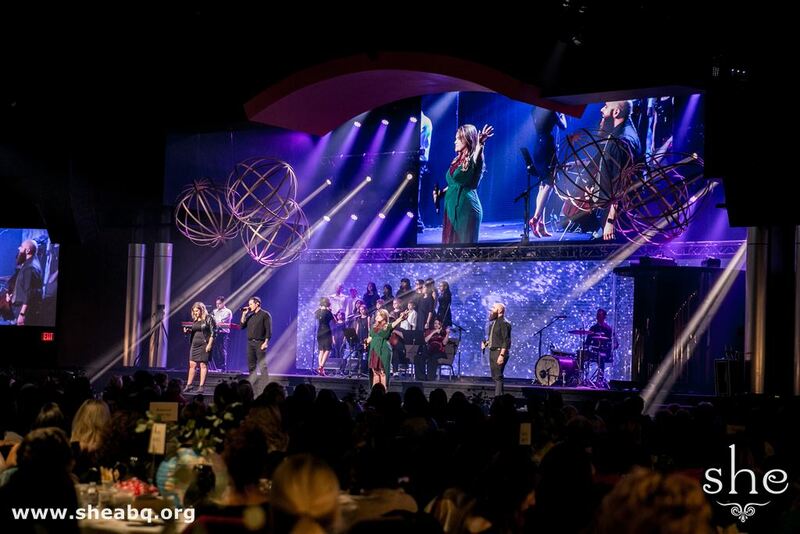 she Ministries hosted their Christmas gala Peace on Earth on December 5. 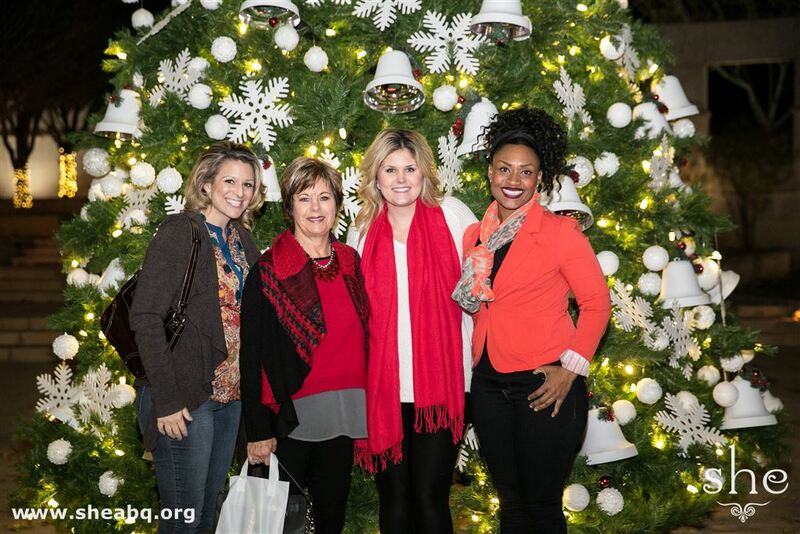 The ladies enjoyed shopping at the lovely market, tea and treats with friends, and worship with Battledrums. 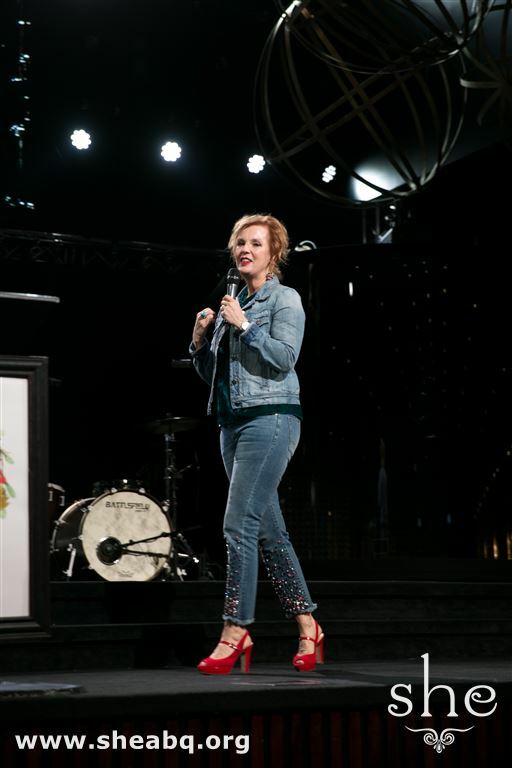 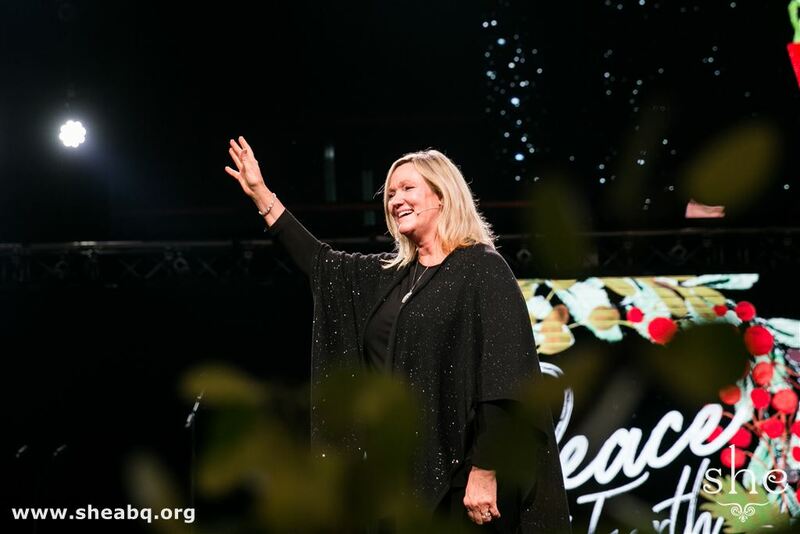 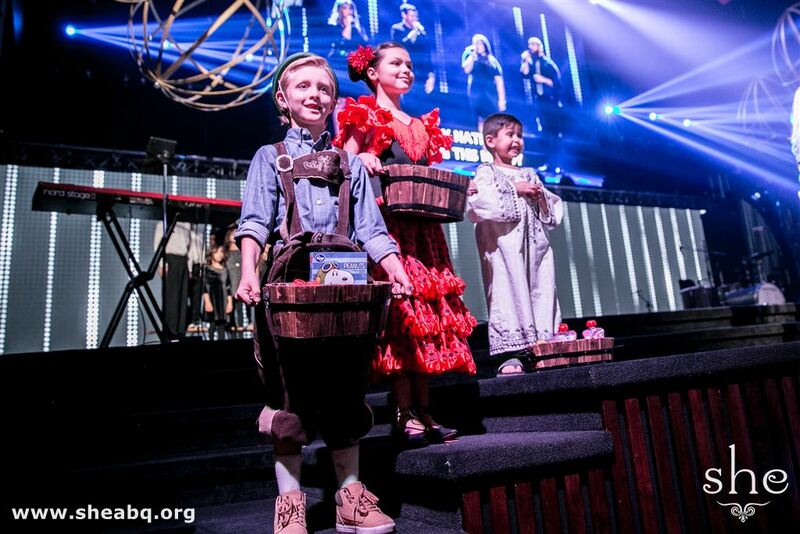 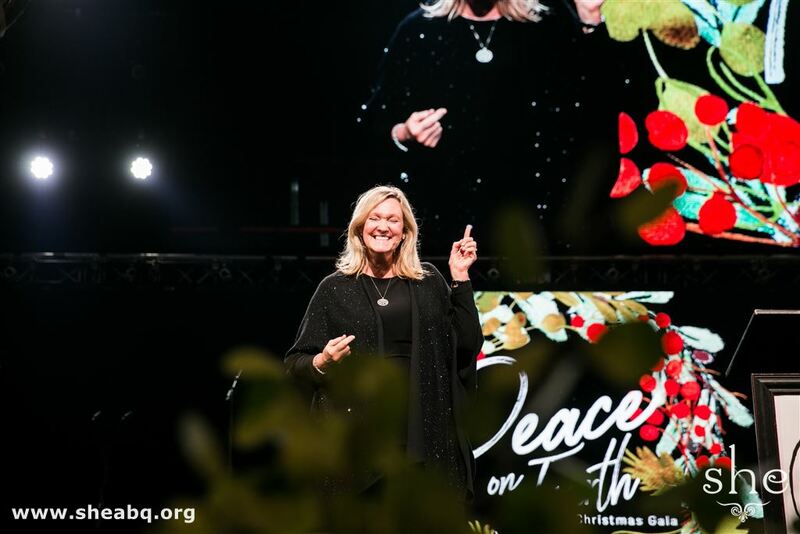 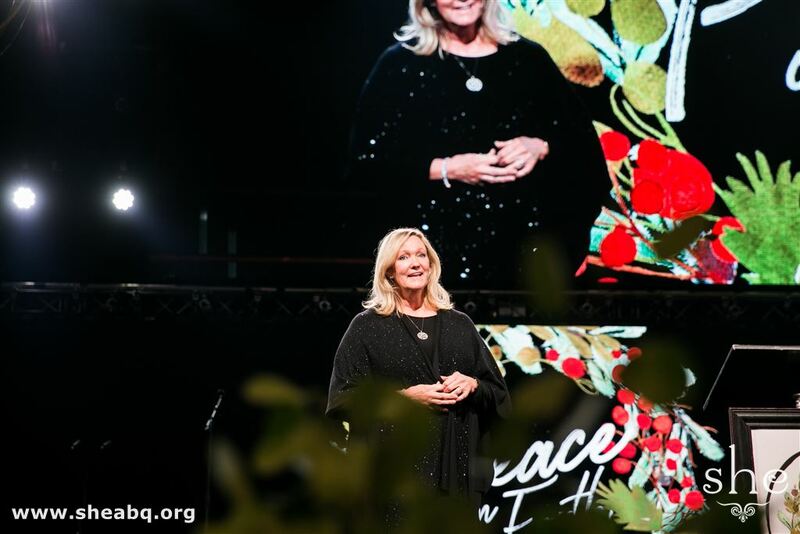 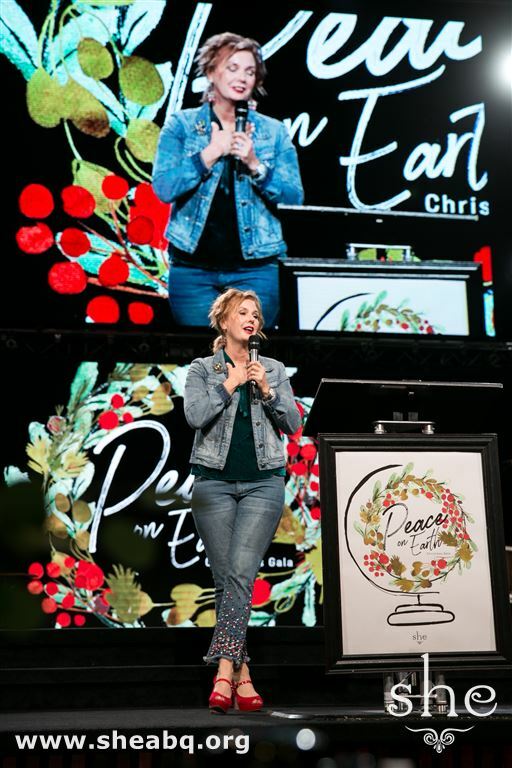 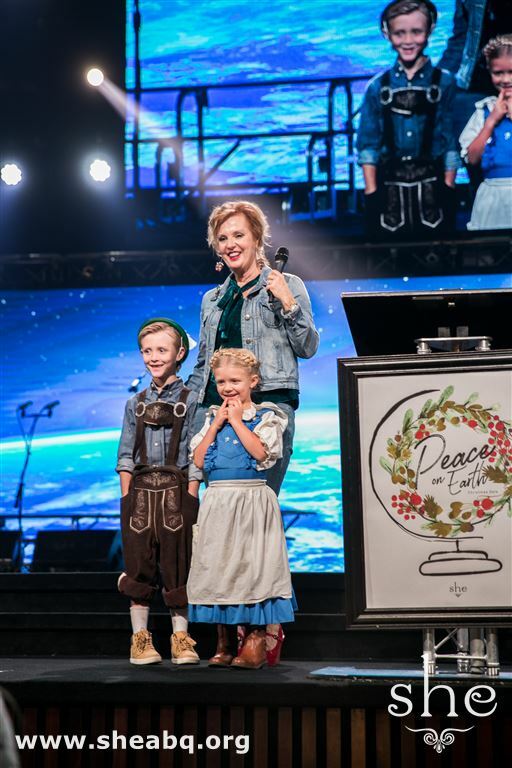 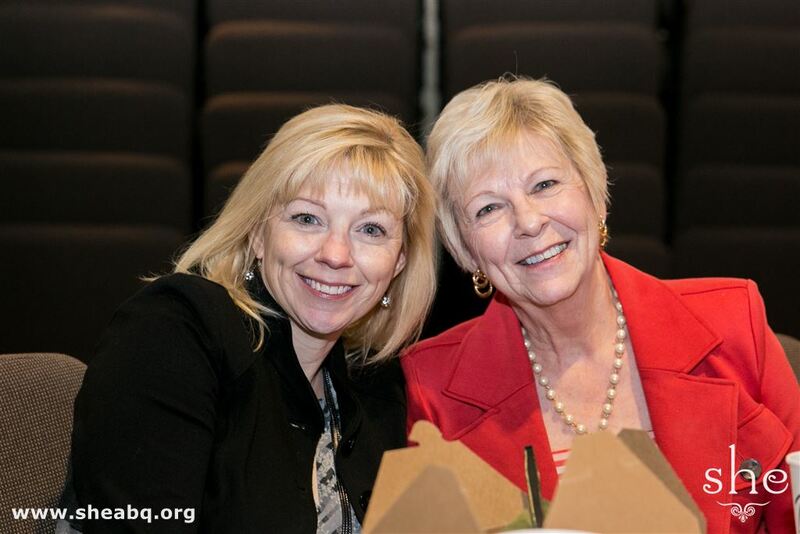 Guest speaker Karen Kingsbury shared a hope-filled message, encouraging ladies to have a "Mary" Christmas by being fully engaged in God's presence.